For girls with sensitive skin. Ever wonder why bathing in spring water is considered to be therapeutic? 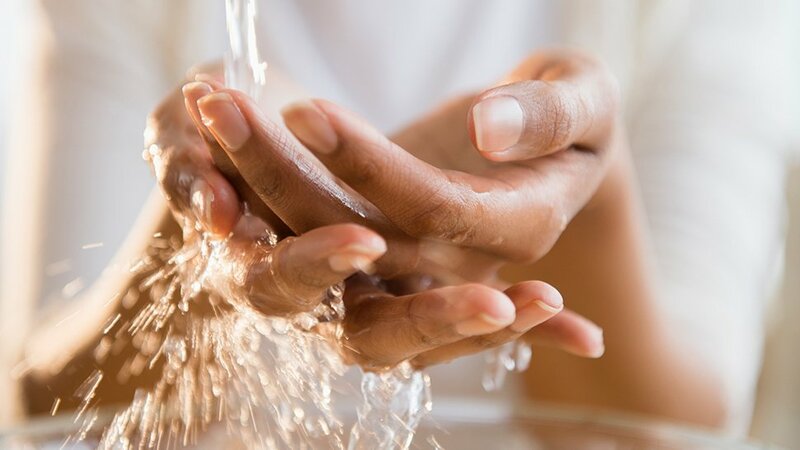 Unlike micellar water, thermal spring water is sourced from deep underground, and contains minerals to help relieve the skin from common ailments like redness, inflammation, and irritation. Likewise, you can also use it for a number of beauty concerns. Read on and learn how you can integrate thermal spring water into your routine. Redness caused by skin irritation isn't only unsightly, it's also a pain to cover up. Do away with concealer by introducing thermal water into your regimen. Those who've tried thermal water say that the soothing effects can be seen after two to three days. Wearing makeup all day can take a toll on your skin. Add to that the rough and prolonged rubbing during makeup removal, and you've got a recipe for redness and irritation. 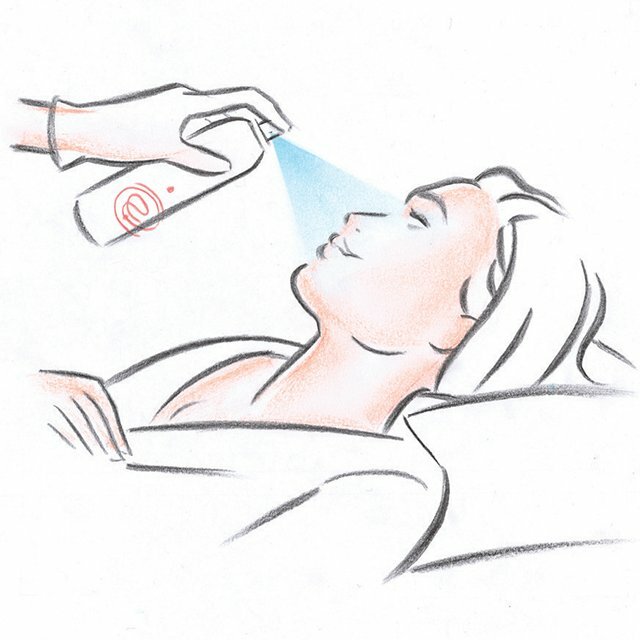 To soothe your skin post-makeup removal, spritz on some thermal water for calm skin. Aside from being a toner, thermal water can help in setting your makeup, too. 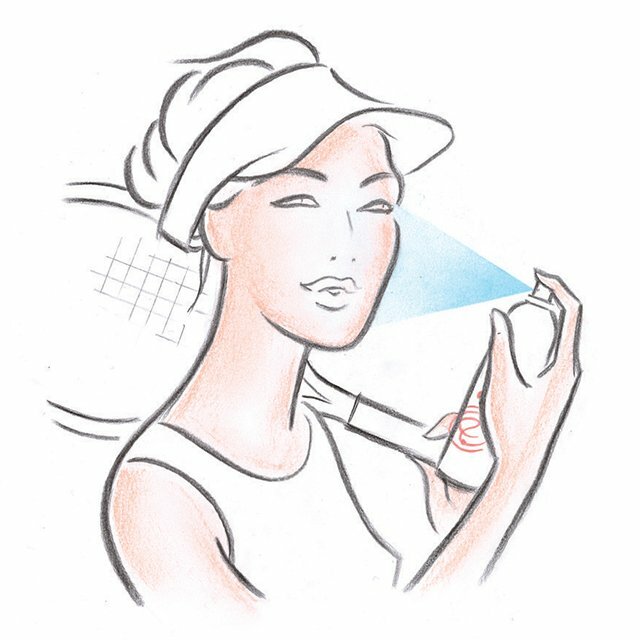 A light misting can remove the powdery look of a freshly made-up face. 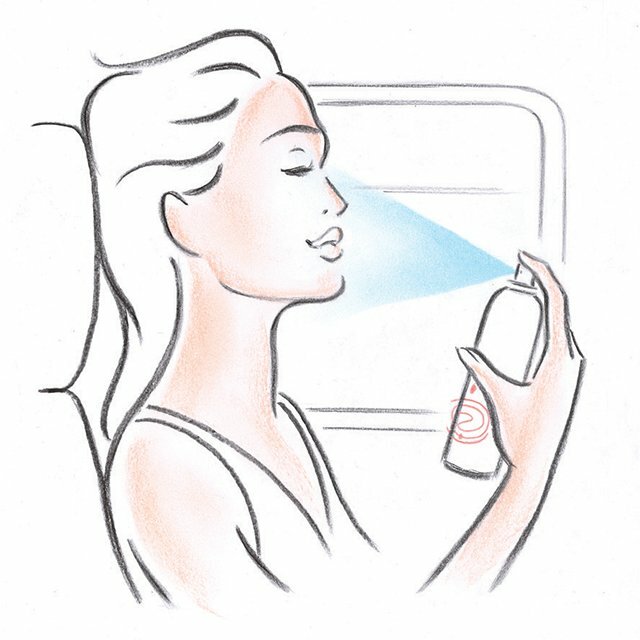 Plane rides are notorious for drying your skin because of the pressurized cabin environment. 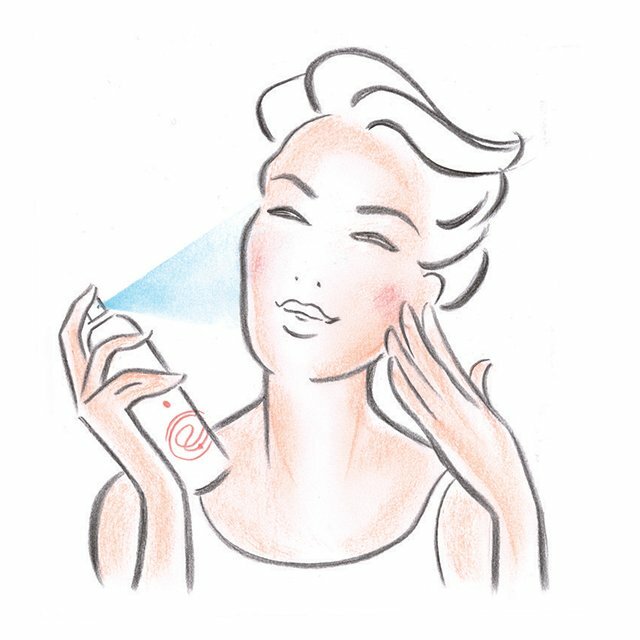 Spraying on a light mist can help you moisturize. Wait a few seconds before you dab your skin dry. What's not to love about living in a tropical country like ours? The downside, however, is UV damage. Spritzing on thermal water after a long day under the sun can help refresh and rehydrate your skin. Shaving exposes a new layer of skin cells by sloughing off the outermost layer with a razor. Waxing, meanwhile, pulls the hair from the root, which can lead to irritated skin. Apply thermal water to the affected areas to help hasten the healing process. Having soft skin after a body scrub is one of the best feelings ever! But with harsh rubbing comes irritation. Take your pampering a step further by spraying on thermal water to soothe your skin. Thermal water, with its many uses and versatility, is something we shouldn't just overlook. Products like the Avène Thermal Spring Water can prove to be very useful for our beauty routine. After all, it's a trusted brand that always delivers when it comes to soothing skin and calming irritation. To know more about Avène, click here.